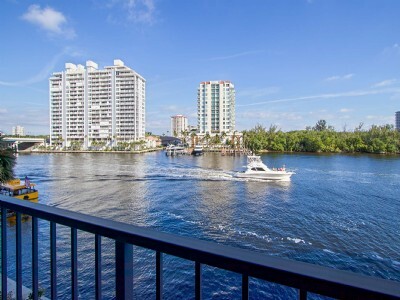 GORGEOUS High floor panoramic DIRECT OCEAN, Park, & Intracoastal Views!! 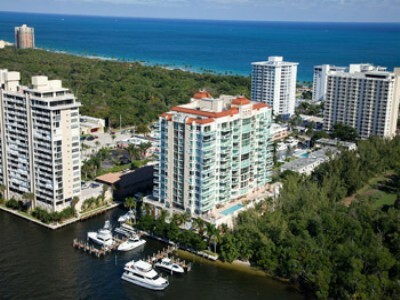 Welcome to Fort Lauderdale, the Venice of America and yachting capital of the world. 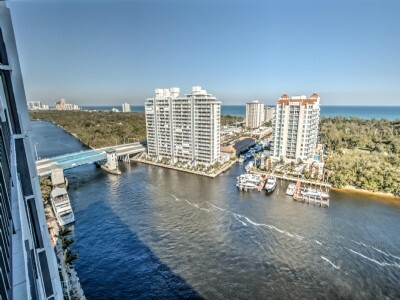 Fort Lauderdale luxury real estate includes many wonderful waterfront communities offering a wide variety of properties for sale whether you are a beach lover, yacht enthusiast, enjoy the serenity of living on a canal, or prefer the urban lifestyle in a high rise on the river in downtown Fort Lauderdale. I am Joann Edwards, a full time professional Realtor/Broker Associate in Fort Lauderdale who works closely with my buyers and sellers to develop a trusting relationship, and who always takes the time to understand their priorities and what is important to them. 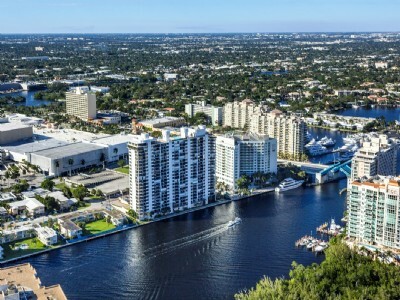 My specialties include the marketing and sale of waterfront properties in the Fort Lauderdale Beach / Intracoastal areas such as Fort Lauderdale luxury condos with proven experience and knowledge of working successfully with both buyers and sellers in different types of markets. My CPA background, 15 years of Public Accounting experience, and family real estate background have given me additional insight into understanding values and the ability to keep my clients constantly updated on changes in the market that may impact the value of their property. 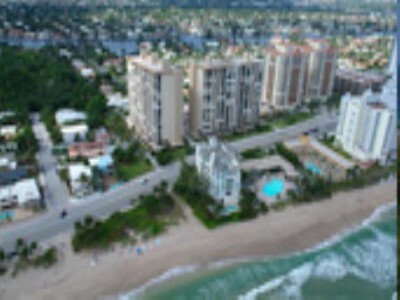 Please feel free to browse my website at your leisure and the various Fort Lauderdale luxury homes for sale. 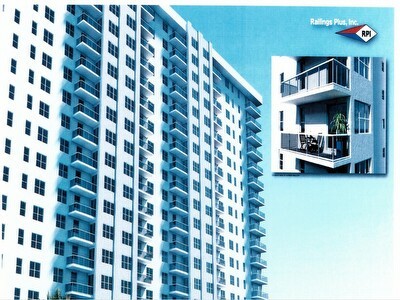 I look forward to the opportunity to earn your business.